The Walking Dead is finally back! 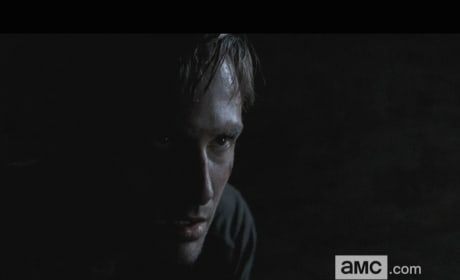 Check out the first two minutes of the midseason premiere now. 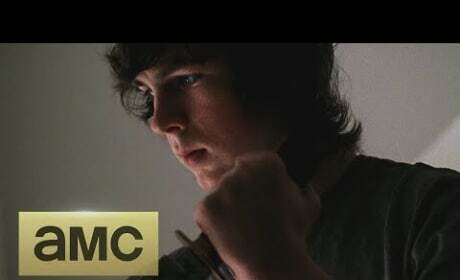 The Walking Dead season 5 returns on February 8th. Check out the latest trailer from the show's mid-season return. 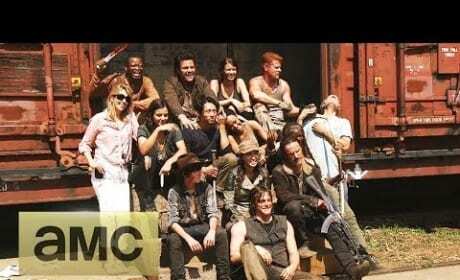 The Walking Dead Season 5: What's Ahead? 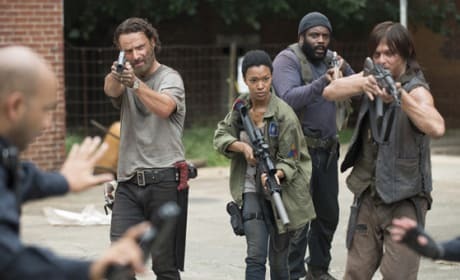 A huge change is coming to The Walking Dead. Go behind the scenes with the series and find out more now. 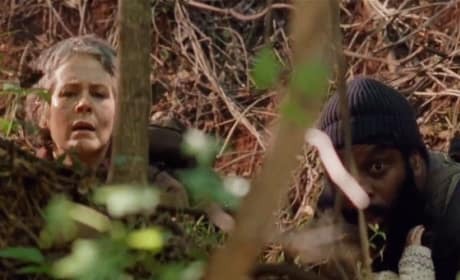 The Walking Dead Clip - An Unholy Father? 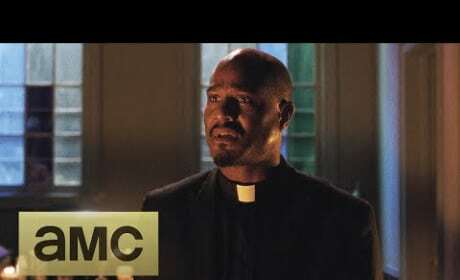 Who is Father Gabriel? Can he be trusted? 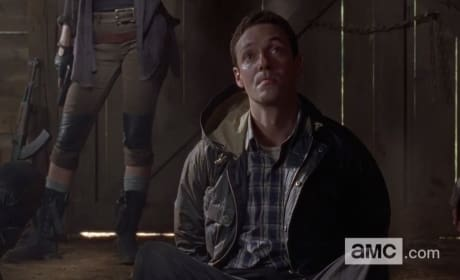 Check out this clip from The Walking Dead episode "Four Walls and a Roof." 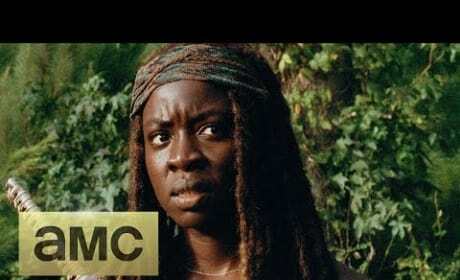 The first four minutes of The Walking Dead Season 5 reveal a great deal of what's ahead. Check out the opening few moments here. 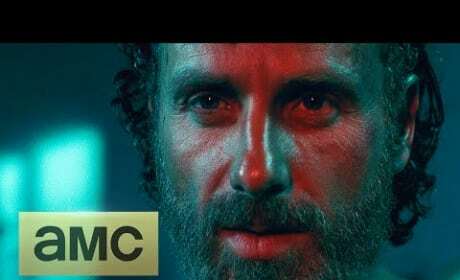 Check out this extended trailer for The Walking Dead Season 5. The AMC smash returns with new episodes in October. 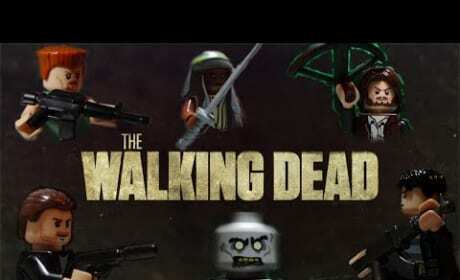 The Walking Dead Season 5 Teaser: Lego Style! This trailer for The Walking Dead Season 5 features all Legos, all the time. What else need we say? Watch now! 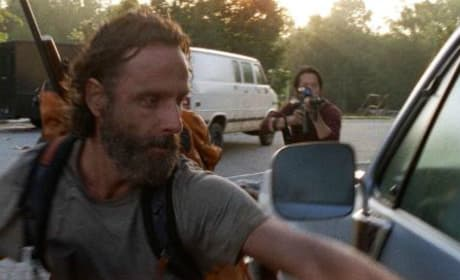 The first extended trailer for The Walking Dead Season 5 is here. Check out fresh footage now! 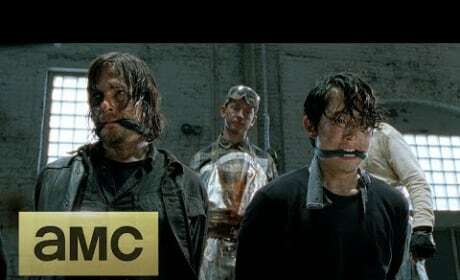 This is our first look at The Walking Dead Season 5. Check out the sneak peek now! Greetings from The Walking Dead set! We go behind the scenes of this epic drama in this fun video.